Hello there guys. 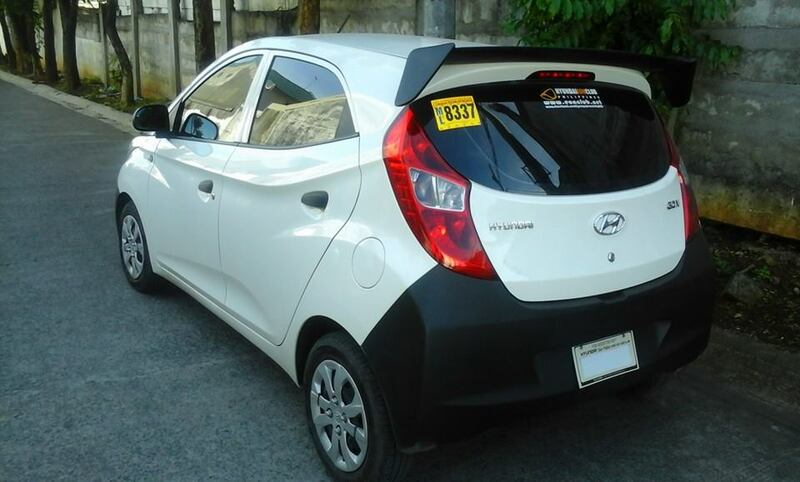 just new here and want to have my hyundai EON turbo charge. I need your opinion or suggestion to help on how to start. Thanks in advance!! would a RHB32/31 will do? i attached is the pic of the car.